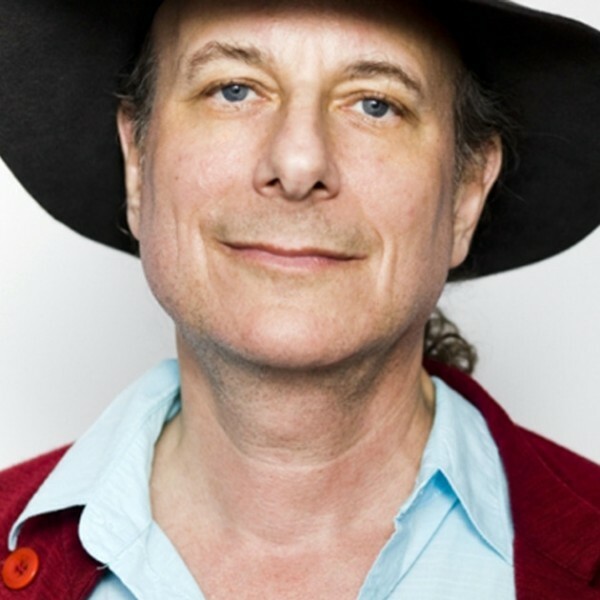 Gary Lucas will present a live show at Southbank Centre, London on Thursday 14 November at 7.45pm encompassing his collaborations with Jeff Buckley, Lou Reed and Captain Beefheart. 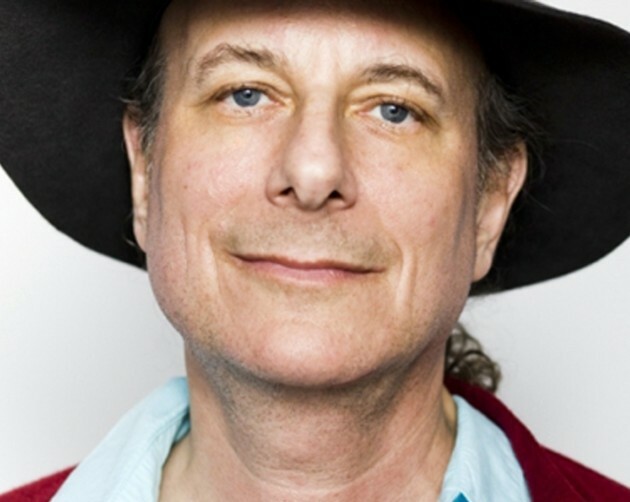 World-class guitarist and Grammy-nominated songwriter Gary Lucas talks about his new book Touched By Grace: My Time with Jeff Buckley, and performs a solo set featuring songs from his musical collaborations with Jeff Buckley, Captain Beefheart and beyond in the intimate setting of the Purcell Room at the Southbank Centre, London. His credits include co-writing and playing on his late musical partner Jeff Buckley’s anthems ‘Grace’ and ‘Mojo Pin’, from Jeff’s double platinum Grace album, and earning his spurs as featured soloist with Captain Beefheart and the Magic Band. You can also win a pair of tickets simply by retweeting our tweet about the show. See our @CaptBeefheart Twitter feed, find the 2 November tweet about the show and retweet it to your followers. We will pick a winner at random from anyone who retweets it by 9 November at 8pm (GMT). Make sure you follow us so we can DM you if you win. Good luck! If you see the show don’t forget to tell us about it in the comments below.